Hrvoje Jurišić – Meet Magento Hrvatska 2018. 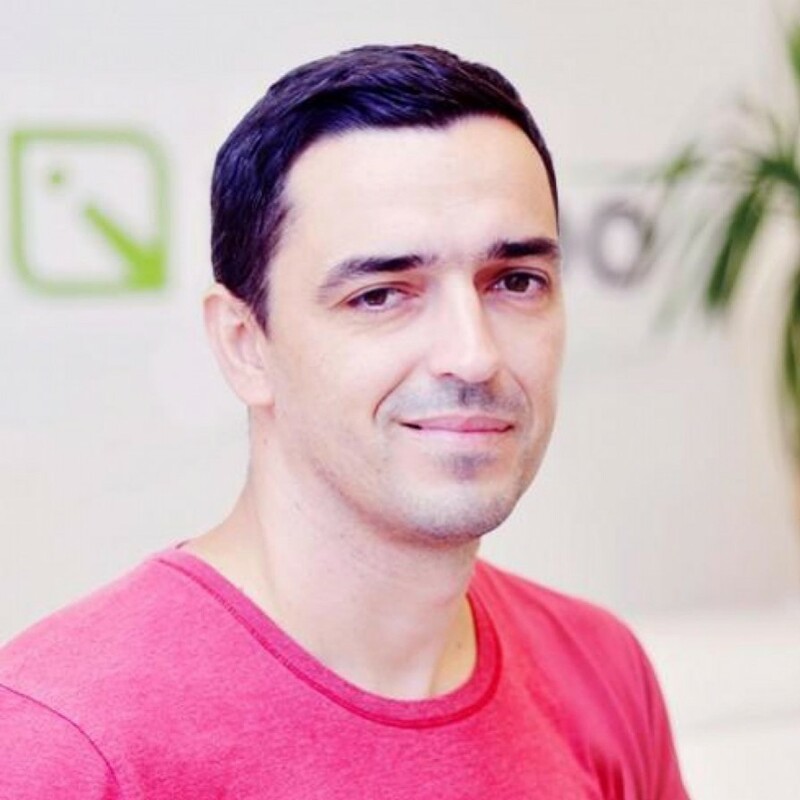 Hrvoje is the Lead Frontend developer at Inchoo. With over 15 years in web development, and 9 years of Magento experience, he has done it all: design, development, project management, team leading. He has worked with numerous merchants, helping them build up a successful businesses. What he finds the most rewarding about his job is being able to witness the growth of clients’ companies as a direct result of his work. Hrvoje is passionate about open web, accessibility and especially performance which is the topic he mostly speaks and writes about. When not working on web stuff, Hrvoje is relaxing by pretending to be a painter or reading a good book or a graphic novel. Now that http/2 protocol is being widely adopted, some of our old techniques of performance optimization are becoming obsolete, or even harmful. This talk will try to give you some answers on what to do when switching to http/2 enabled servers, help you avoid the common pitfalls and to address the typical misunderstandings when it comes to http/2 protocol.